Dedicated family and business man taking it one day at a time. 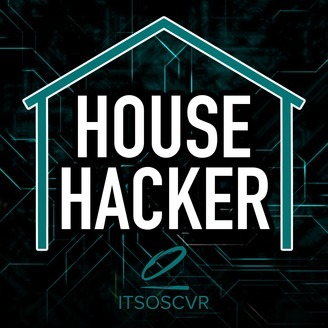 This is the House Hacker podcast with all things housing related! My Mentor, Manager, Leader, and Father! 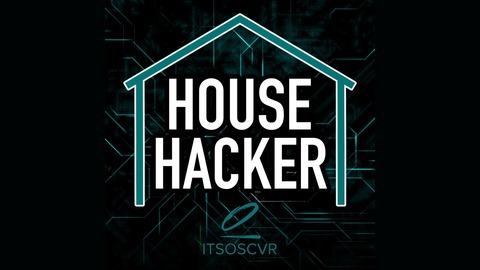 House Hacker Podcast Episode 023!